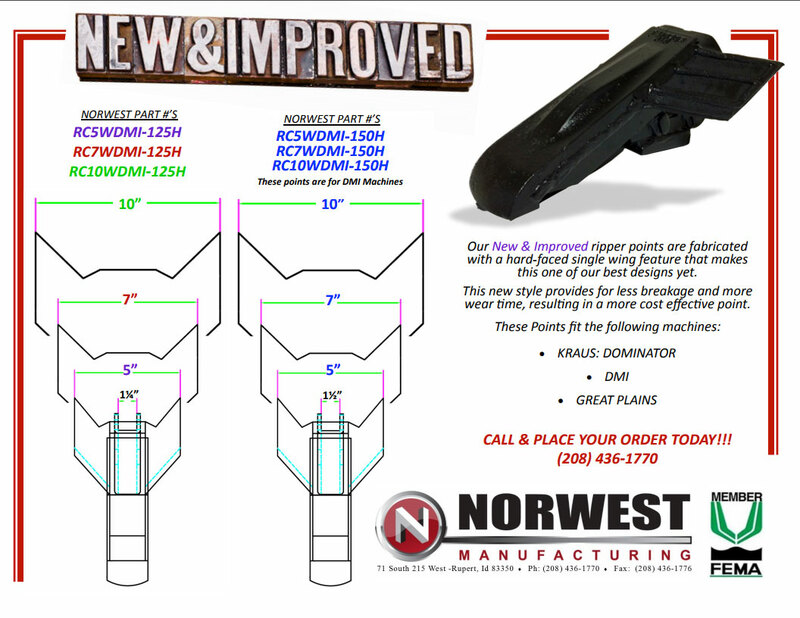 Call us to place your orders. 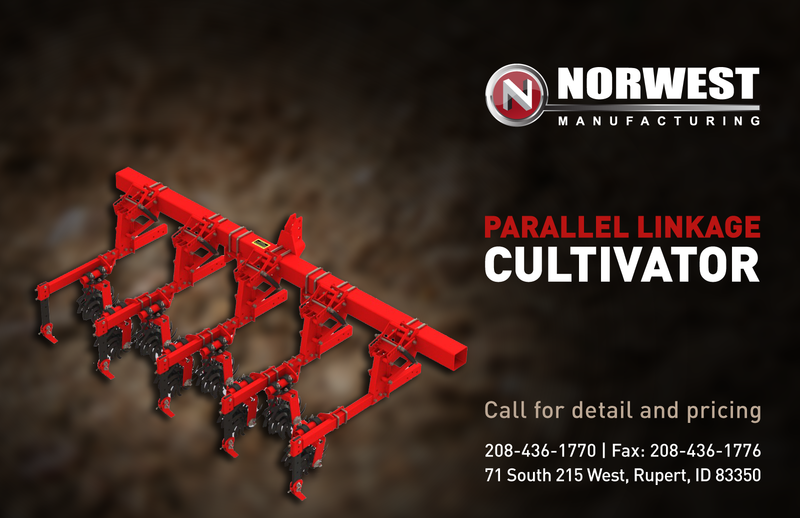 Norwest specializes in potato and sugar beet cultivation and harvest tools, but also is involved in most all types of row crop cultivation practices. 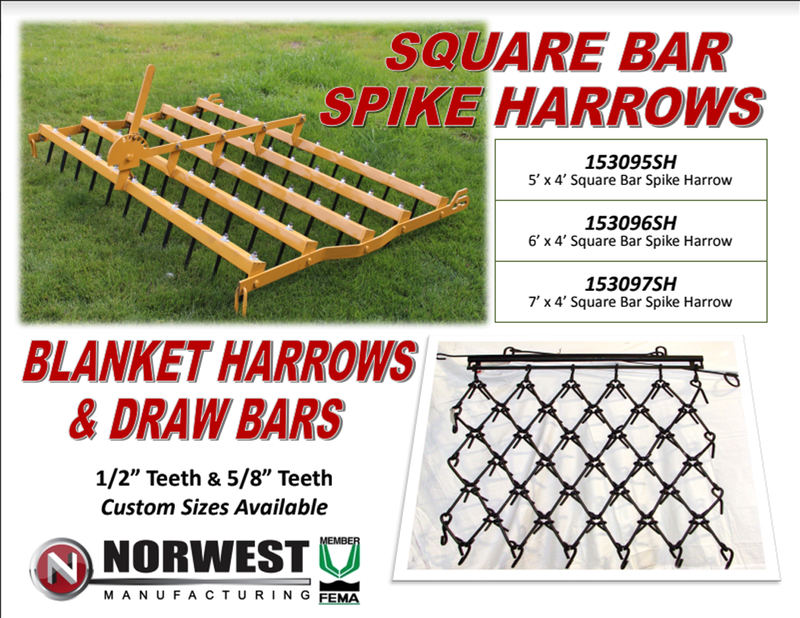 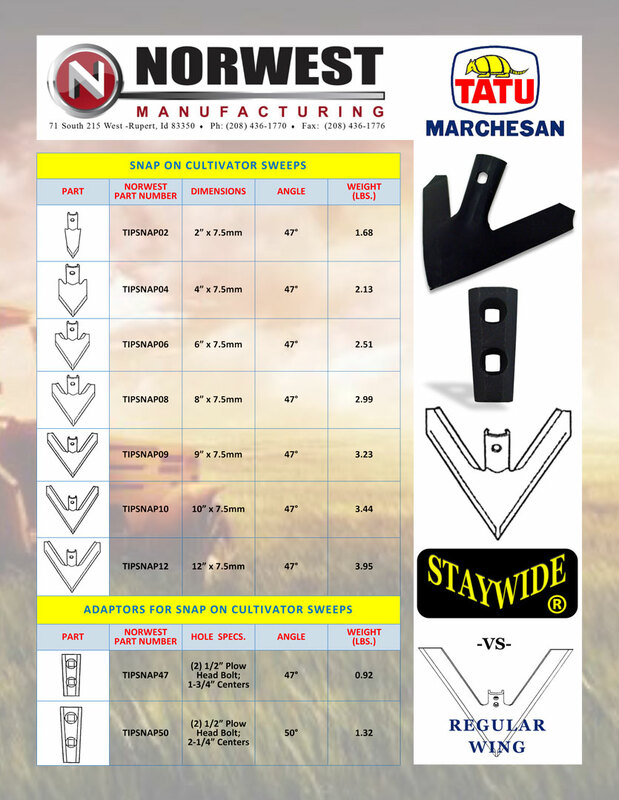 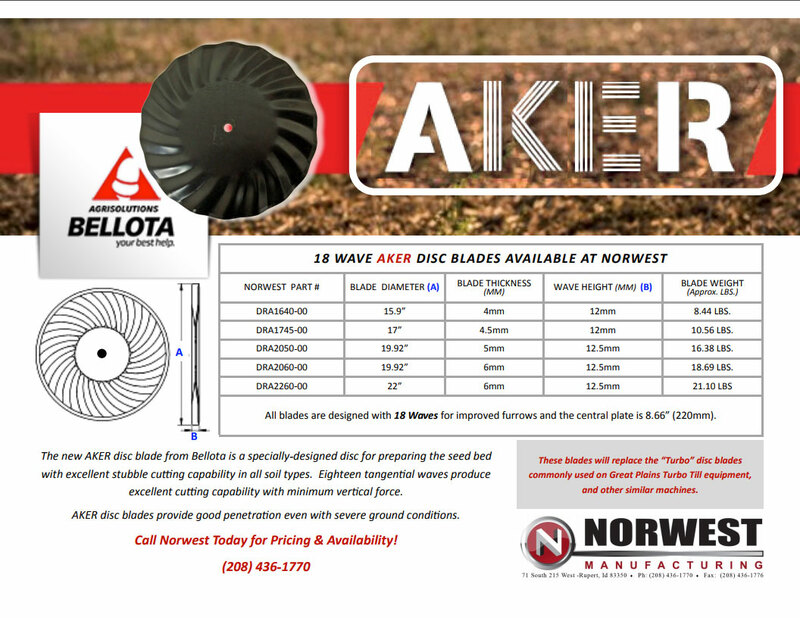 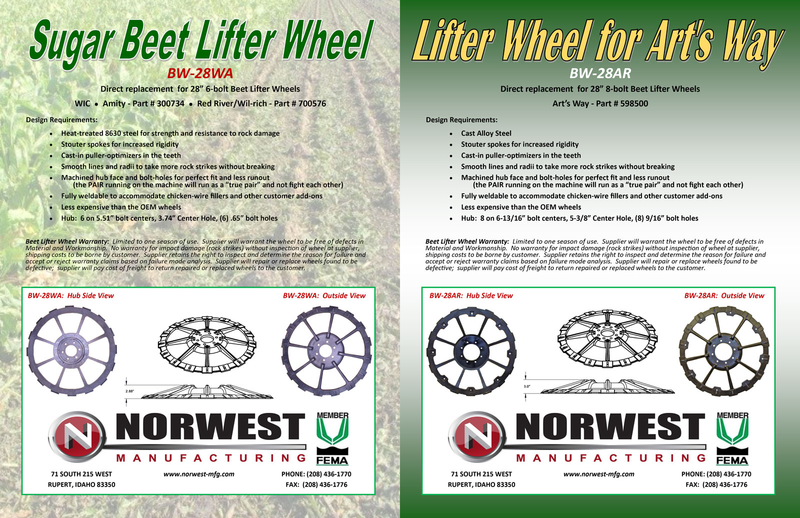 Norwest also has strong supplies of parts used in hay, grain, and bean applications. 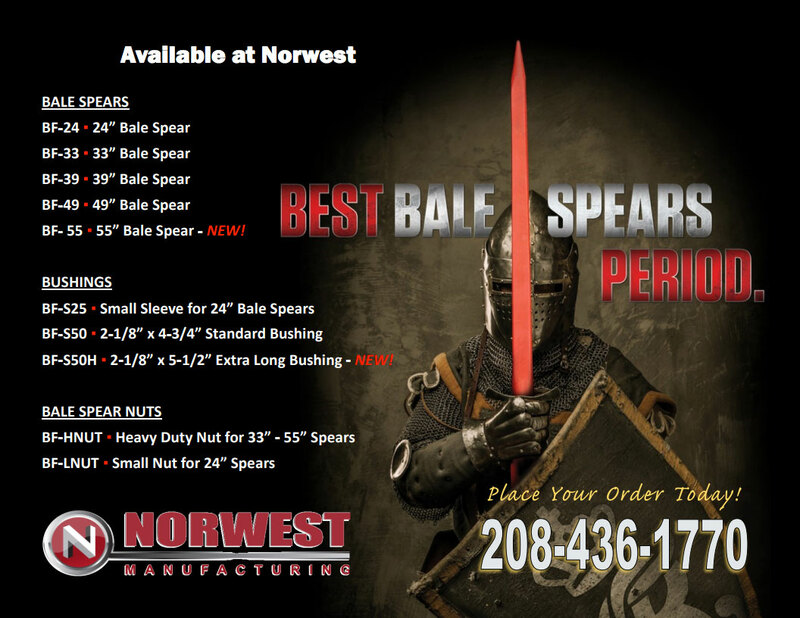 Call us to place your orders!